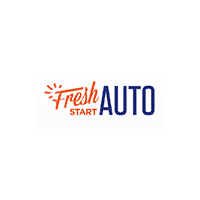 This facility is no longer Fresh Start Auto it is now corporate headquarters for Ken Garff Incorporated. Ken Garff is the parent company of many Chrysler dealerships in the Detroit area. Make sure you see Maggie, she's the best! Great dealer very helpful in helping us search for our new used vehicle. You are treated humanly verses being treated like someone's doing you a favor!